Just Breathe blogging. 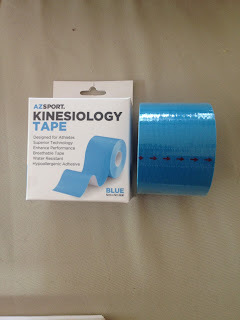 : AZSPORT Kinesiology Tape review! Hello everyone! I was able to receive AZ Sport Kinesiology Tape for free in return for an unbiased review and here it is! 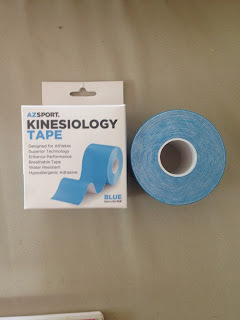 I have tried multiple types of kinesiology tapes, including the "highly popular" brand that I have reviewed earlier on my blog. As much as I liked the product back then, I never realized how faulty it could be. That brand was very poor with their adhesive qualities and NEVER stayed on for more than a day for me. This product is completely different and in my opinion, 100% better. The AZ Sport kinesiology tape came in a small compact container, in a blue color. I wasn't crazy about the color, I usually buy in pink, but thats besides the point. The tape is not pre-cut so I used a previously cut strip as a baseline. I was weary about whether or not it would stick because of my poor success rate with other brands but I was proven wrong very quickly. As a runner and someone with fibromyalgia, random parts of my body are always aching. I constantly need to either tape or wrap my right knee and hip. I luckily got this tape just before a weekend in Washington DC, aka the place where you walk EVERYWHERE. I had my knee taped the night prior to, went to the gym, showered, went to work, and then hit the road. There was no sign of wear or tear on the tape, something I wasn't used to. It took three days for me to realize that the adhesive on this tape was something else and I took off the tape because of a slight allergic reaction from the heat, sweat, and the adhesive. In case you didn't know, kinesiology tape is generally used to increase muscle strength during a strain, injury, or just for extra support. It could also aid in blood circulation and lymph drainage, creating a speedy recovery. 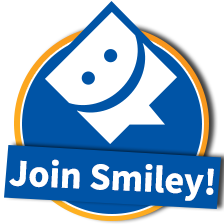 You might be skeptical about whether or not it could actually work but trust me, IT DOES! There are many different youtube videos and websites that could aid you in figuring out how to tape, I personally use youtube because it shows you step-by-step how to place the tape and to what tension. The tape could be used for runners knee, IT band syndrome, shin splints, strained rib muscles, carpal tunnel, strained shoulder, and many many more injuries. I have used the tape for my runners knee and IT band syndrome. It worked so much better than any other brand that I have tried and will easily be buying this product again after I finish my roll. 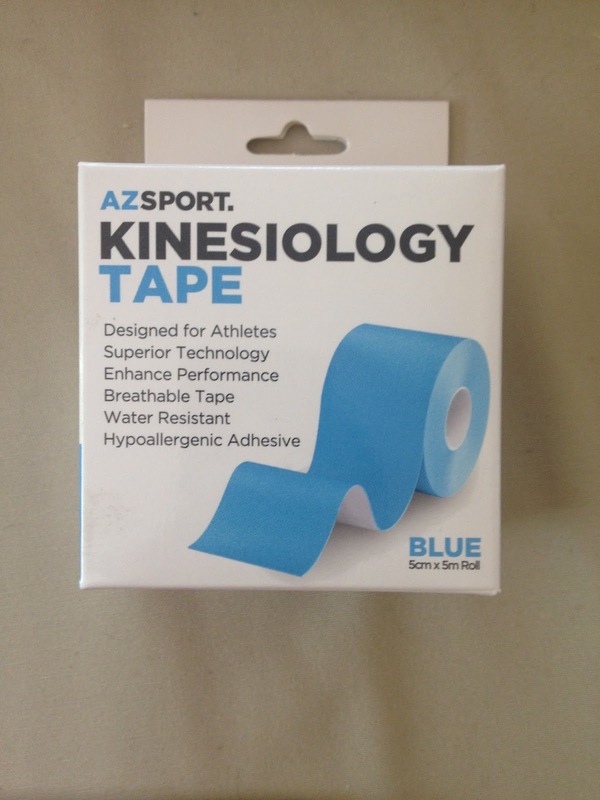 AZ Sport states that the band is hypoallergienic, latex free, water resistant, and skin friendly adhesive. My only suggestion to anyone using this or any other tape, make sure your skin is not being irritated by the constant bending of a joint (like my knee), clothing (like my pants), and the tape along with the heat and sweat. Fortunately, I used the product again after the first irritation and it did NOT happen again. If you would like to purchase AZSport Kinesiology Tape, click here! Ask any questions below and enjoy the relief that this tape is going to bring you!